To get pregnant, stay pregnant and welcome your healthy baby home soon. Do you have hormonal and menstrual problems that are making it difficult for you to conceive? Have you been trying for months – even years and don’t understand why it’s not happening? Perhaps you’ve had a miscarriage and understandably fear the same thing occurring again? Or does it feel like the clock is ticking and you are running out of time? A one to one programme designed to help women and couples who are trying to get pregnant or are considering starting a family in the near future. It is also perfect for those undertaking fertility treatments such as IVF or IUI to help improve your chances of success. Together we will work to improve your health and boost your fertility so you can achieve your dream of having a healthy and happy baby soon. Homeopathy is a safe, natural treatment that works in harmony with your body to boost your fertility. Homeopathic remedies are prescribed specific to your individual needs to help regulate and balance hormones, strengthen reproductive organs, enhance ovulation, improve fertile mucus production, address any health issues or heal emotional blocks to increase your chances of conception. It can also help improve sperm motility and increase sperm count in men. Homeopathic remedies are non-addictive without harmful side-effects and they can be used in conjunction with conventional medicine and fertility treatments. They are also invaluable in helping women with the unpleasant side effects of fertility drugs such as nausea and vomiting. (It is always advisable to let your Doctor know about your healthcare treatment). As a holistic form of medicine, all aspects of your health are important. Your reproductive health is not separate to you. It is an integral part of you being and we treat you as a whole person – physically, emotionally, mentally and spiritually. Stimulate the body naturally to regulate and balance hormones and help with issues such as menstrual irregularities, ovulation problems, poor egg quality, PCOS, endometriosis, unexplained infertility, pelvic inflammatory disease and low sperm count and poor motility in men. Strengthen and support your reproductive system. Help with physical and emotional issues as a result of a miscarriage or recurrent miscarriages so you can sustain a pregnancy. Release and unblock emotional problems, for example, fear of conceiving, fear of losing independence, traumas or unresolved thought patterns that may be affecting your fertility. Reduce side effects and stress involved for those undergoing fertility treatments such as IVF and help improve your chances for success. Help you deal with the stress around trying to get pregnant or just coping with invasive fertility treatments. Boost your natural libido and help deal with issues of impotency naturally. Consultations can be done in person or worldwide via Skype/Video Call. 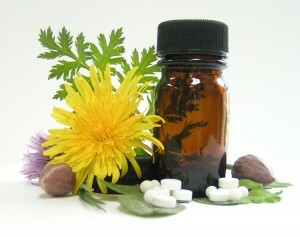 **Remedies are supplied for Ireland and UK clients. Overseas clients will be given a prescription payable directly to a homeopathic pharmacy or local supplier. Details of where to buy your remedies will be provided. 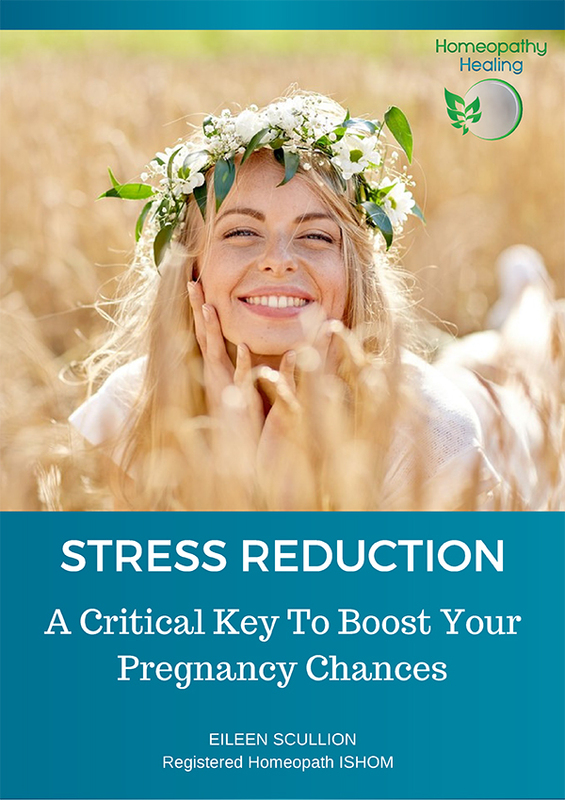 In addition to your individualised homeopathic treatment plan, I also include tips and recommendations for pregnancy success with a Bonus Preconception Care Guide. Self care, sleep, rest and more! “Thank you for your attention and homeopathic support during my journey to clear emotional residue and find hormonal balance. Your suggested remedies were supportive in processing and healing my miscarriage and in finding myself in a place of strength and balance. I am now 8 weeks pregnant and feeling optimistic. This holistic programme I have designed is ideal for those who are ready to improve their health and prepare their mind and body for pregnancy. There are so many wonderful tools we can use within homeopathy to boost your fertility naturally. I provide a full spectrum of remedies to support your fertility journey and help you move through the process gently, swiftly and with ease. It is ideal for those who are ready to improve their health and prepare their mind and body for pregnancy. It is a holistic approach that recognises that not everyone is the same. There is “no one pill fits all”. It offers a safe and supportive space for deep healing and discussing any fears or worries you may have around motherhood. With a demonstrated ability to help people and over 11 years clinical experience and 5 years study, I am proud of my track record of helping people improve their health. Those who need help with regulating and balancing their hormones or have menstrual irregularities or conditions that are hindering fertility success. Those who have experienced a miscarriage. Those who have been diagnosed with “unexplained infertility”. Those who feel stressed and overwhelmed with the pressures of trying to get pregnant. Those who need a safe space for healing of possible emotional blocks or limiting beliefs that may be preventing them from becoming pregnant. Those who feel the next step might be IVF but would prefer to try a natural effective alternative. Those who have been unsuccessful with fertility treatments such as IVF or IUI and would like to try a holistic approach. Men who need help with problems such as low sperm count and poor motility. Those who are committed to investing in themselves and want to be proactive in their efforts towards getting pregnant. This is such an important time in your life and I would love to help you achieve your dream of becoming a mum. With over 15 years of study and practice in Homeopathy, I am passionate about helping people enjoy better health and supporting them in creating the life they deserve. 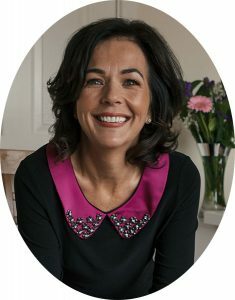 I specialises in infertility, balancing hormones, stress and anxiety and with a unique approach and exceptional level of patient care, I have a demonstrated track record of positive feedback and client success stories. If you are ready to take the next step in boosting your fertility, you can book a Free Boost Your Fertility Discovery Call with me to see if I am a good fit for you. Or if you are ready, you can sign up now by email and I will be in touch with you to set up our first appointment. Any other questions, please feel free to get in touch. Tel 086 089 1037 (+353 86 0891037) or send me an Email. Can you guarantee I will get pregnant? Can’t I just buy some over the counter homeopathic remedies to help me? Can I still do the one to one programme even though I can’t visit your practice? Are homeopathy remedies safe to take? Can I take them alongside conventional medication? That’s an understandable question when you are investing in your health and future, but the answer is that I or no one else can guarantee this – or anything in life for that matter. Each person’s success will depend on their own individual circumstances and of course their commitment in doing what it takes by the programme recommendations to achieve your desired result. What I can say with confidence is this, with homeopathy as a holistic treatment you will be healing in a very profound way – from the inside out. By optimising your health, rebalancing any areas of weakness and strengthening your reproductive system, you will be giving yourself the best possible chance of creating your healthy baby. Not only that, but as your overall health improves and with the information you will learn, you can expect to feel the benefits throughout your whole life, not just with your fertility – which will most certainly help you on your journey of becoming pregnant. Don’t forget too with all the changes that will take place in your body when you are pregnant, this will also be an amazing opportunity to tackle any niggling health problems before you get pregnant. Many over the counter medications are unsafe to take during pregnancy so with this drug free alternative you can feel confident that you are doing the best for your health and your baby to be. Problems with fertility are complex as are the homeopathic prescriptions required to help with fertility issues. There are many ways to prescribe; many remedy possibilities and many potencies. There are also so many healing opportunities that can only unfold during the process. You will be pleasantly surprised by what you uncover and learn about yourself too. Definitely! I practice in Dublin 2 and Dublin 12 but I also work with clients all over the world via Video Call on Skype (or Facetime/Whatspp as back up). I do offer the programme for individuals and for couples and it is ideal if both of you are able to participate. However I know from my clients that their partner may not wish to attend or it’s not possible, so you can of course still do the programme yourself. Homeopathy is a safe, gentle and effective system of medicine that is over 200 years old and practiced widely throughout the world today. Homeopathic remedies are non-addictive without harmful side-effects and they can be used in conjunction with conventional medicine and fertility treatments. In fact they are invaluable in helping women with the unpleasant side effects of many hormonal drugs such as bloating, hot flashes, or nausea and vomiting. You could say the side effects of Homeopathy are actually positive. As well as boosting your fertility, homeopathy will address other health problems and improve your overall physical and emotional health.